We wanted to share our market research recruiting advice that we hope you will find valuable. One of the largest barriers to hiring talent is the interview process: it's lengthy, duplicative and often unable to separate good candidates from bad. Here is a proven 3-part interviewing plan to hire the best professionals. The interview process often drives away more quality candidates than it woos. An in-demand candidate simply can't afford multiple days out of the office to meet with your staff. So, the faster you move, the greater your chance of success. Based upon our experience, it's best if all on-site interviewing is conducted during a single day. And if a follow-up interview is essential then schedule it as a conveniently located breakfast or dinner meeting. The longer the interview process takes, the greater the chance your ideal candidate will accept a job with another company. The interview process must be efficient. We recommend a coordinated divide-and-conquer approach among all interviewers. Identify, in writing, the questions each interviewer will ask to determine if the candidate has the skills and experience to be successful in the position. Ensure any repeated questions are strategically designed to triangulate on a candidate's abilities or career aspirations. And then "cut the fat" removing non-essential questions allowing added time for candidate responses and follow-up probing. Every question should have a set of answers to indicate if the candidate should continue forward or exit the process. Immediately after each interview, the interviewer should provide a go/no-go indication to the interview coordinator. If two or more interviewers sense the fit doesn't exist, then save everyone's time by concluding the process and cancelling the afternoon interviews. If, at the end of the day, the candidate received all "go" indications then convene as a team and make a hiring decision -- pending reference reviews. And if you share this decision with the candidate the following day, it will build excitement and help you land the best talent the market has to offer. If you're trying to staff or re-staff your MR organization, time is money. The sooner you hire a Sales Executive, the sooner your revenue and profits can grow. And if you're looking to hire a Research Manager, the sooner you fill the position the sooner you can reallocate workloads and support additional business -- generating more profit. Too often organizations focus upon the expenditures of hiring rather than the true cost of delayed hiring -- which is foregone profit or opportunity. 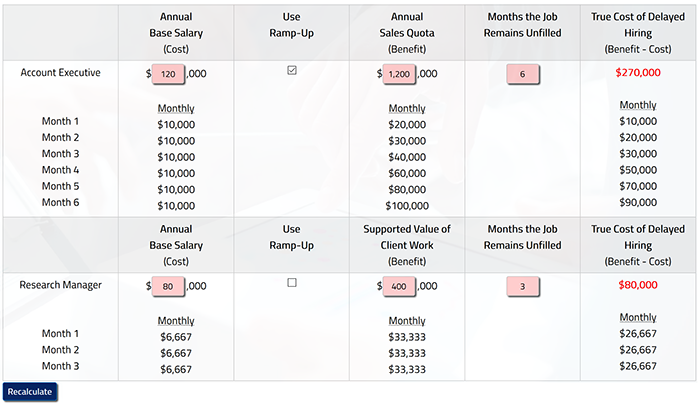 Consider an MR Account Executive with an annual quota of $1.2MM or $100K per month. If the position remains unfilled for six months, the organization loses $330K in sales and $270K in profit given a traditional ramp-up period. With a base salary of $120K and a 25% recruiting fee, the cost of hiring is $30K. Conclusion: It's a wise business decision to spend $30K to earn $270K. The impact of speedy hires is even more dramatic when the candidate "hits the ground running" requiring little time to meet their target workload. In the example below, each month the Research Manager position remains unfilled costs the organization $26.7K. Over the course of one year the organization would miss the opportunity to support $320K in additional business. Conclusion: Quickly locating and hiring the right person can relieve overworked professionals and support growth. We encourage you to enter your own numbers within our interactive calculator so you can see how delays impact your company. This "ugly" gap often reveals itself as an unacceptable offer after many rounds of engaging, relationship-building and time-consuming interviews. And for many candidates, there is little desire to negotiate or even work for a company that "lowballs" their value. In today's tightening labor market, qualified candidates simply will not accept lateral moves -- requiring a salary increase between 15% to 20% to make a move. 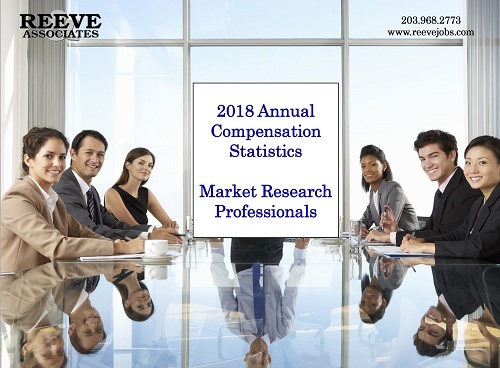 Please contact us if you would like our compensation tables that define job title, years of experience, role (supplier vs. corporate) and geography with mean salary and bonus levels. 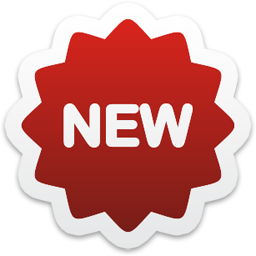 This can help you attract the best candidates. And we can show you how to create an effective salary range that pleases everyone. 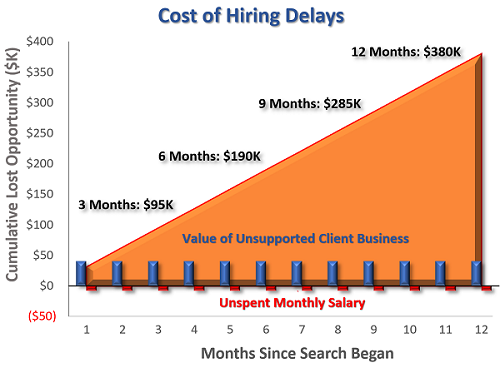 Just as money has a time value defined as interest, the impact of delayed hiring is your company’s opportunity cost. Whether it’s borrowing money or hiring, the least costly approach is to pay off the loan or staff the position as quickly as possible. Unfortunately, most companies focus upon the staffing expense (salary, sign-on bonuses, recruiting fee, etc.) rather than the benefit the candidate brings to the organization—which is why companies seek to hire in the first place. Every month the position remains unfilled, the staff continues to be stretched—forgoing additional tasks. So, the monthly opportunity cost is $40,000 minus the unpaid salary of $8,333 or $31,667 per month. The impact is compounded every month the job remains unfilled. Even in just three months, the lost opportunity associated with an unfilled position dwarfs any additional salary, sign-on bonus or recruiting fee. 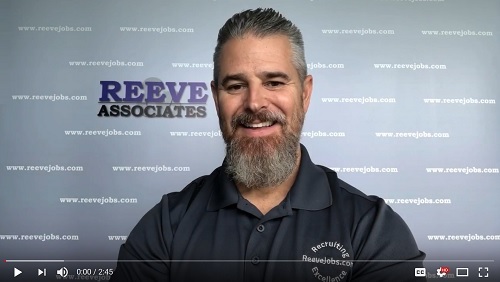 As we typically fill jobs in two months, we save our clients tens to hundreds of thousands of dollars on each hire. Recruiting Benchmarks: Where Should You Be? If your organization is trying to hire, we wanted to share some key benchmarks to help you determine if your market research recruiting effort is on track. 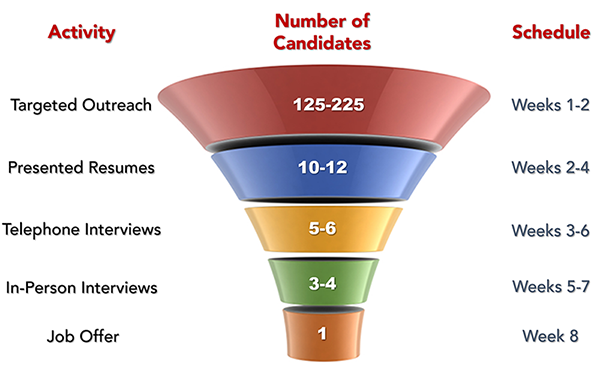 With the tightening labor market, only 20% of the candidate pool for any position view ads or job postings. 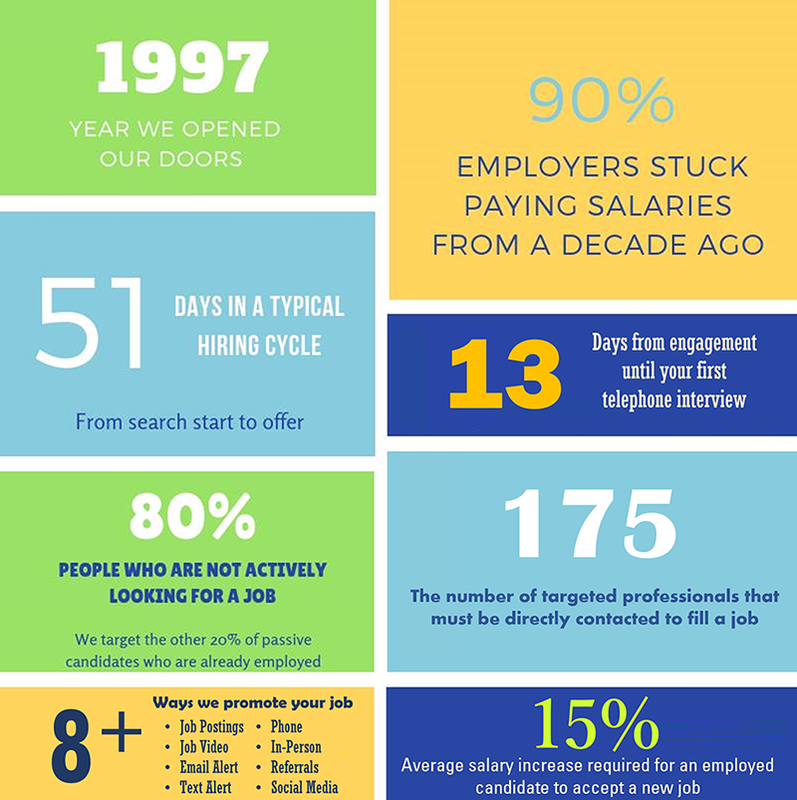 To locate the best candidates, we actively reach out to the 80% who are gainfully employed. While this takes more effort, it pays off with most jobs being filled within two months. Below are current benchmarks based upon our experience recruiting in the market research space. If you're not conducting your first telephone interview within three weeks and your first in-person interview by week five then the parameters of the job search must be re-examined. We suggest reevaluating the job description, location, compensation and required experience. If your position remains unfilled for more than three months, then you need to also review the interview process and hiring objectives -- including target compensation. Be aware that most employed candidates will not make lateral moves, and they will require an increase of 15% to 18% to make a career change. With more than two decades of experience, we actively reach out to quality candidates to staff open positions with skilled market research professionals. We deliver on-time and on-budget. And as a contingency recruiter, our services are entirely risk-free.